The M54 was at a standstill this morning as workers were sent to carry out emergency pothole repairs. Highways workers used rolling roadblocks in the eastbound carriageway near Junction 4, for Shifnal, while the work was carried out at around 10am. Traffic was held up until the road reopened at about 11am. Diane Davies, of Highways England, said: "It was reported to us at 9.48am that there were a couple of potholes that needed repairing urgently for safety reasons. "We used rolling roadblocks to conduct the work, which intermittently stopped the traffic, so workers can carry out the repairs and then let them through once it's done. "The repairs have been done temporarily before we can conduct permanent repairs in the near future." 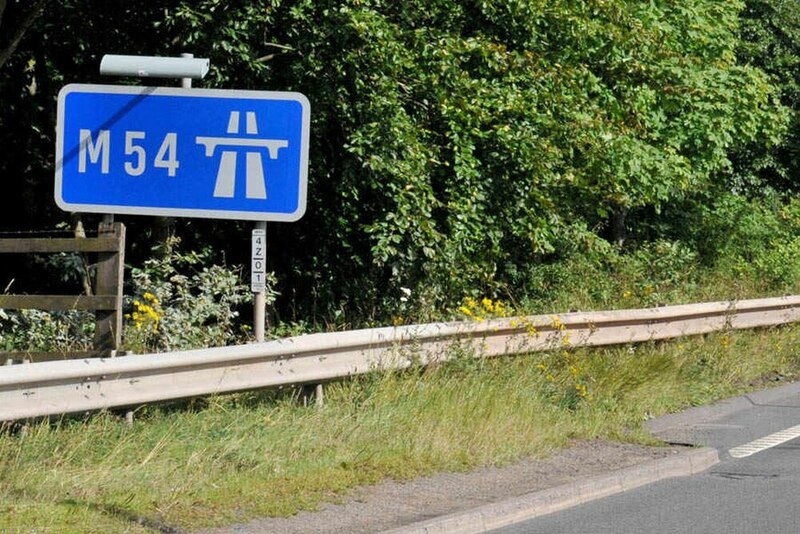 AA Traffic News reported: "All lanes stopped and stationary traffic due to emergency repairs on M54 Eastbound from J4 A464 (Shifnal) to J3 A41 Newport Road (Albrighton). "All traffic is being held while emergency pothole repairs take place."